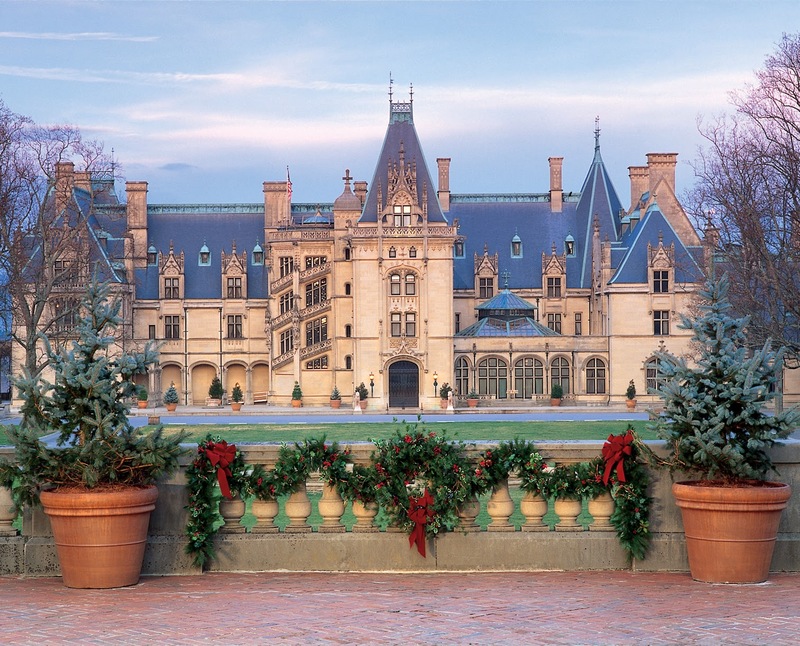 If you love museum and mansion tours, there is no better time of year than the holidays for this activity. There are noteworthy mansions and castles around the world that are far older than the mansions mentioned here, however, the American homes described below are still quite spectacular. Of course, much of the architecture and style is borrowed from their European counterparts. In my search for American mansions, I found three that I want to share with you today. Please note that I choose these three for not only their year-round grandeur but also for their exceptional decorations that bring seasonal cheer to their visitors. 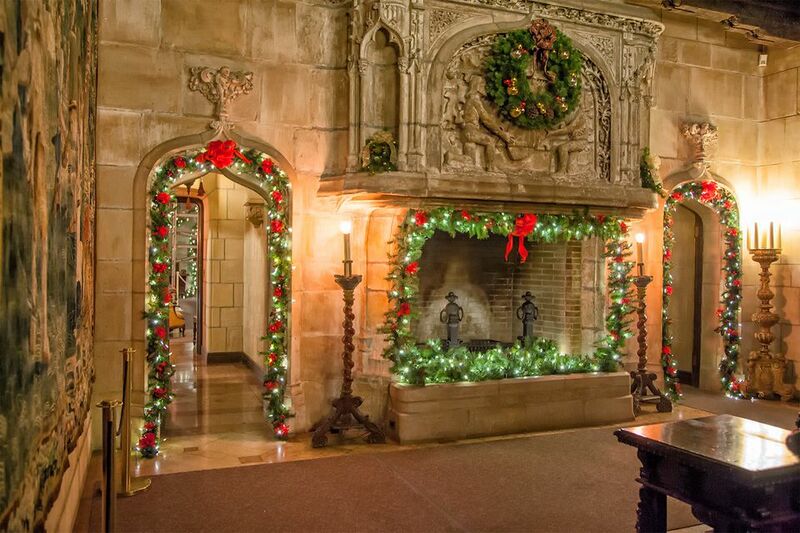 So because the people who staff these mansions really knock themselves out for their holiday guests, I think they deserve a big shout out for their amazing holiday designs. Completed in 1895 by George Vanderbilt, this 250-room chateau still exudes grandeur to all those who visit. 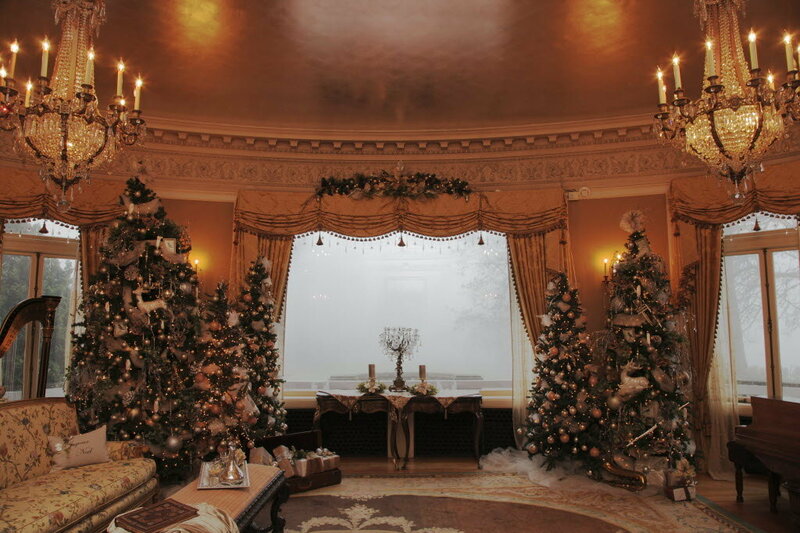 As you can see by the images below, this house boasts an extraordinary holiday decor. The exquisite style of architecture is enhanced by its seasonal decorations that celebrate holiday cheer throughout this elegant mansion. You may visit this holiday delight from November 3, 2018 – January 5, 2019. They also offer Candlelight Christmas Evenings which are by reservation only. I suggest that you call ahead to confirm dates and times of the guided holiday tours. This castle is both a National and California Historic Landmark and is located on the central coast. It has 165 rooms and 123 acres of gardens and also showcases the Hearst legendary art collection. 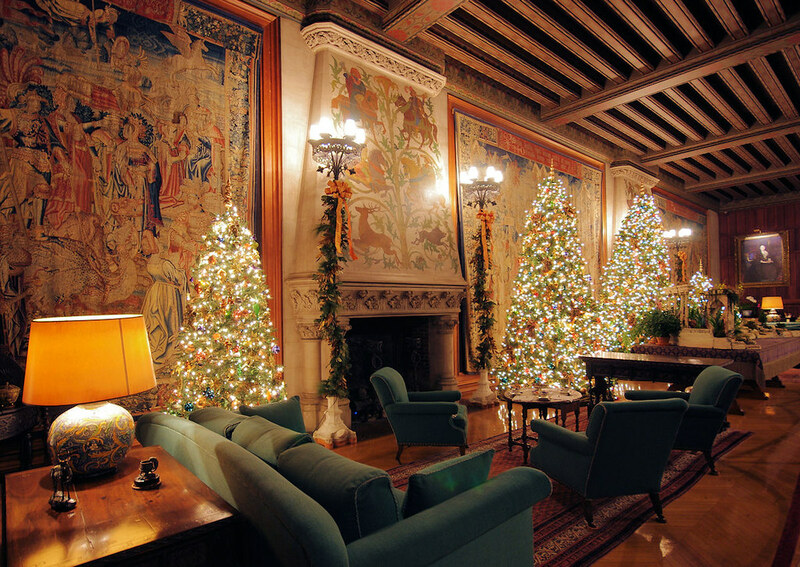 Built by newspaper magnate William Randolph Hearst, this was his home between 1919 and 1947. After his death in 1951, this grand mansion became a California State Park in 1958. 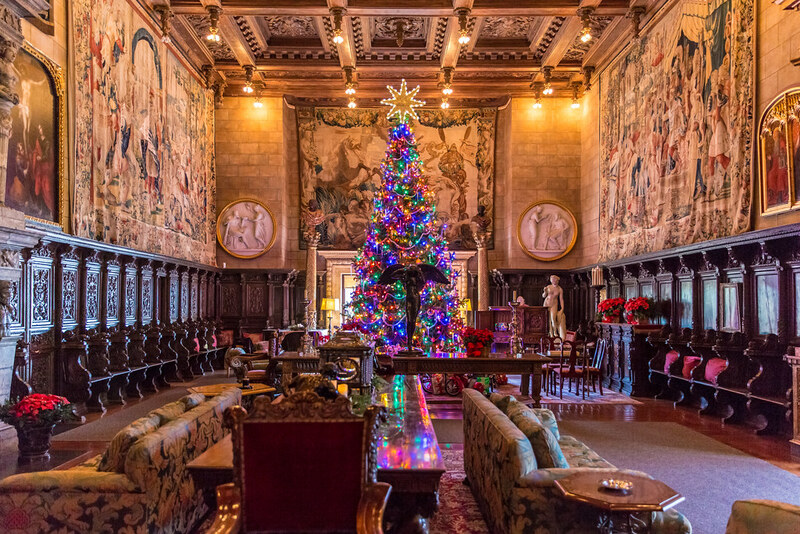 Since that time, it operates as the Hearst San Simeon State Historical Monument and along with its huge collection of art and antiques, is open for public tours. This marvelous museum displays antiques from Egypt, Greece, and Rome. You’ll get to see the Old Master European sculptures and paintings along with Chinese and Near Eastern art. If you love Art Deco, you’ll have dozens of items to drool over. 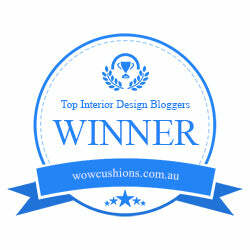 This doesn’t even cover the breathtaking carved and painted historic ceilings from Renaissance Italy and Spain. Henry Pittock arrived in Oregon by covered wagon in 1851 via the Oregon Trail. Mr. Pittock started his newspaper career as a typesetter for the weekly Oregonian in Portland, receiving only room and board as his pay. In June of 1880, Henry received ownership of the paper in exchange for back wages whereupon he went on to build The Oregonian into the success that it still is today. 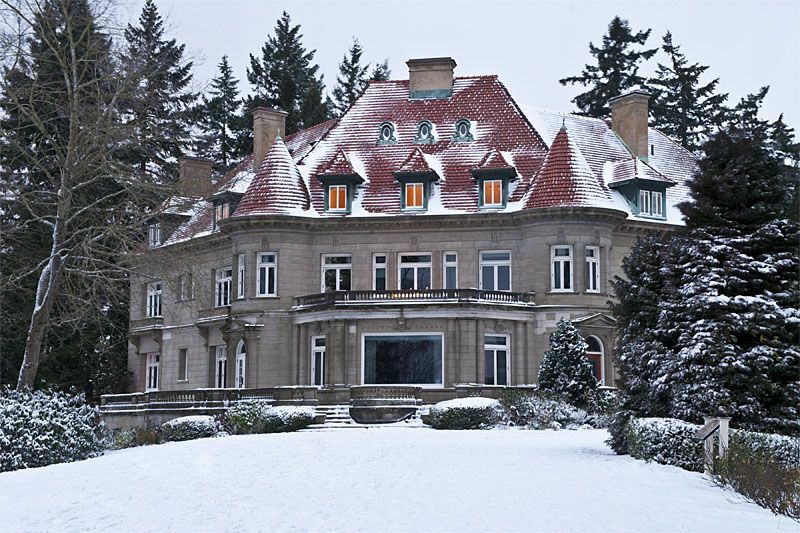 The construction for this 23 room renaissance revival mansion started in 1909. Henry and Georgiana moved into the home in 1914 but lived only a few years in their new home before passing. Their family members continued to occupy the home until the 1950s, however, the years that followed saw the house fall into disrepair. But, this house is adored by Portlanders and its renovation which began in 1968 was orchestrated by local civic fundraising efforts. 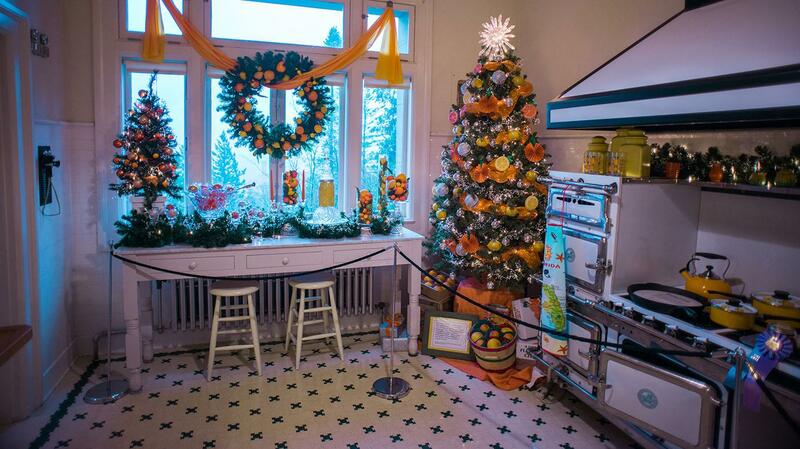 Holiday special exhibits and decorations that include more than 24 Christmas trees are on display and ready for visitors. It is open every day from 11 a.m. to 4 p.m., except Christmas Day. I hope this post entertains you and perhaps it also gives you a little inspiration to get out and visit a grand mansion near you. If you love the holidays and the decor that goes with them, you’ll thoroughly enjoy your visit to a grand mansion with all their glorious holiday designs and decorations.